The tickets are booked, your bags are packed, and vacation awaits. But is your home as ready for your departure as you are? Preparing your home to be vacant can help you save on energy costs and provide peace of mind while you’re away. 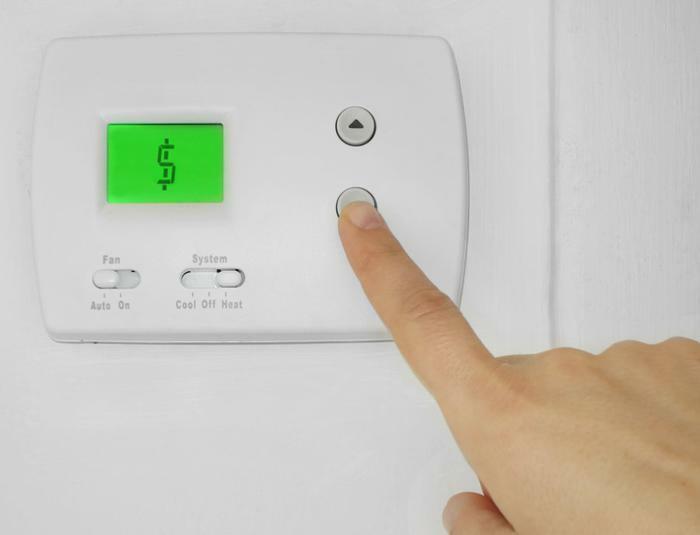 While most homeowners know to lock their doors before leaving, some additional forethought and preparation can help prevent disaster and keep valuable energy dollars from being wasted. "This is a traditional time of the year for families to pack up and leave their homes empty for a week or more," said Mike Nicholson, owner of Nicholson Plumbing, Heating and Air Conditioning. "We want to do our part in preparing homeowners so they can enjoy this particular time and not return home to a disaster."